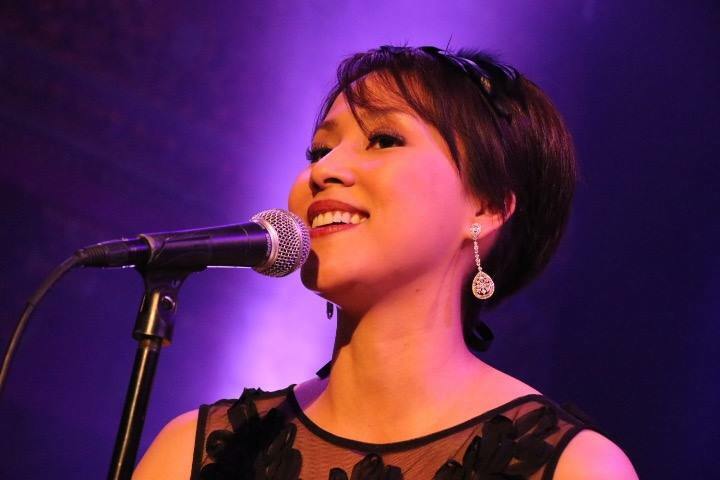 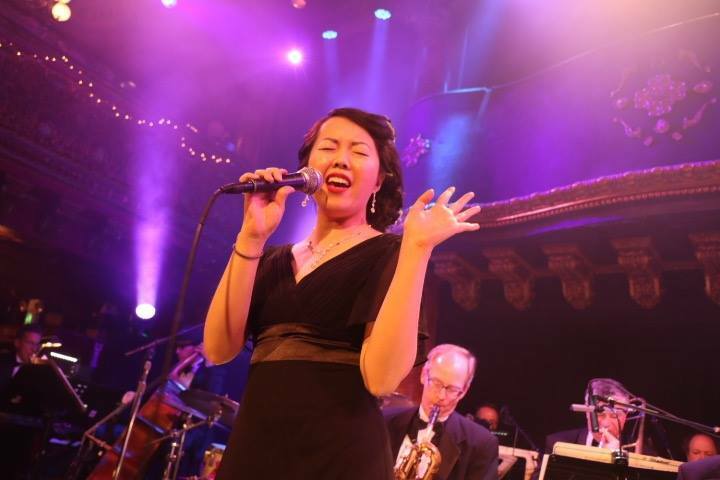 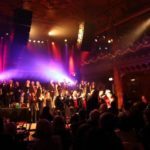 Kick off the holiday season with style at the Bay Area’s Holiday Big Band Bash on Sunday, December 8th 2019 at the Great American Music Hall in San Francisco. 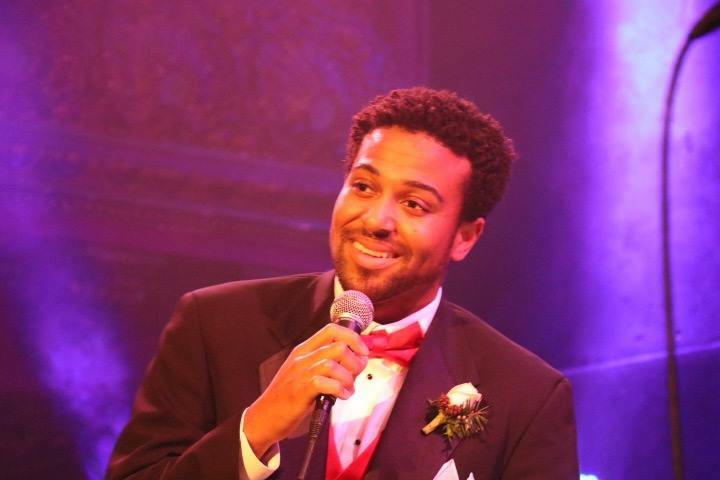 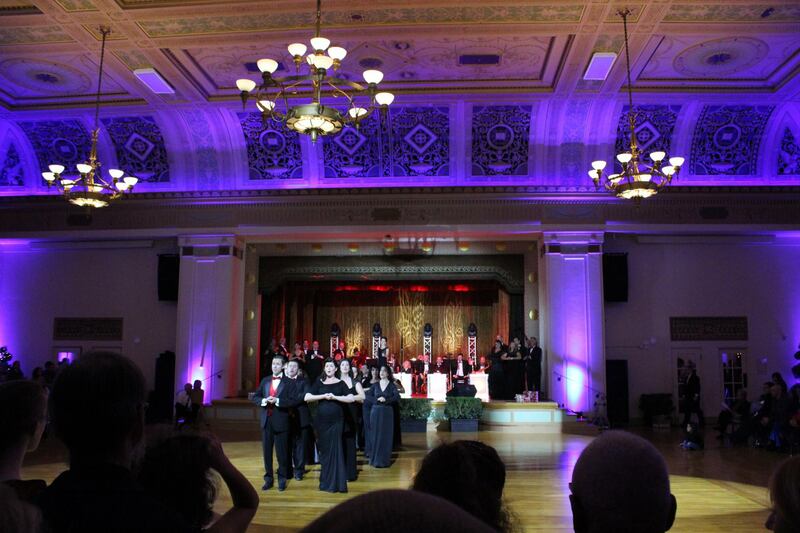 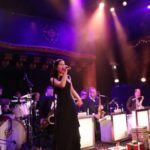 Holiday Big Band Bash is an annual event that combines elements of a live performance and big band holiday ball. 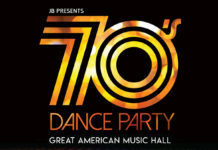 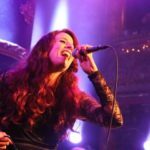 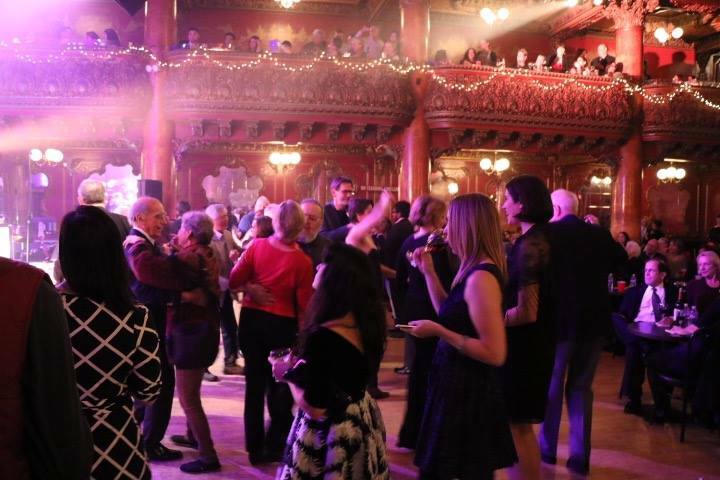 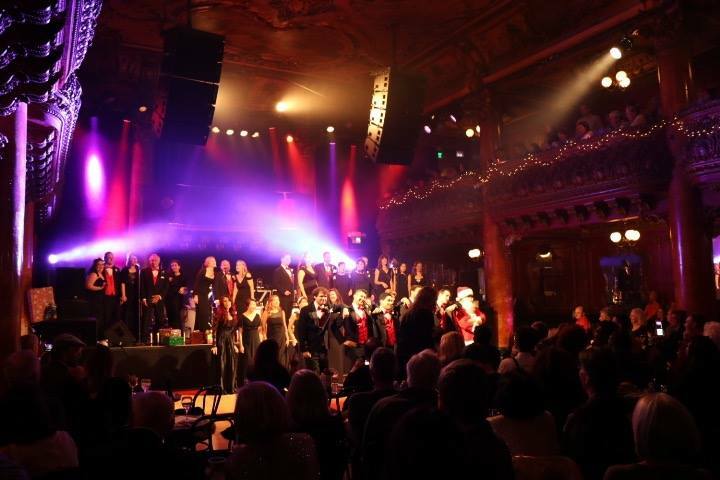 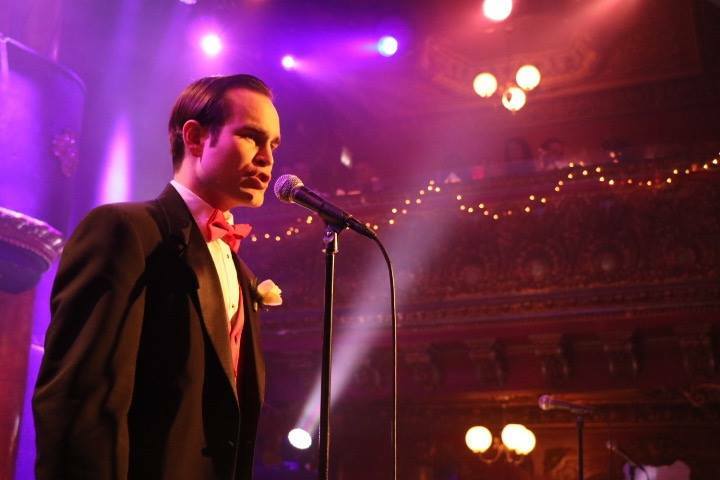 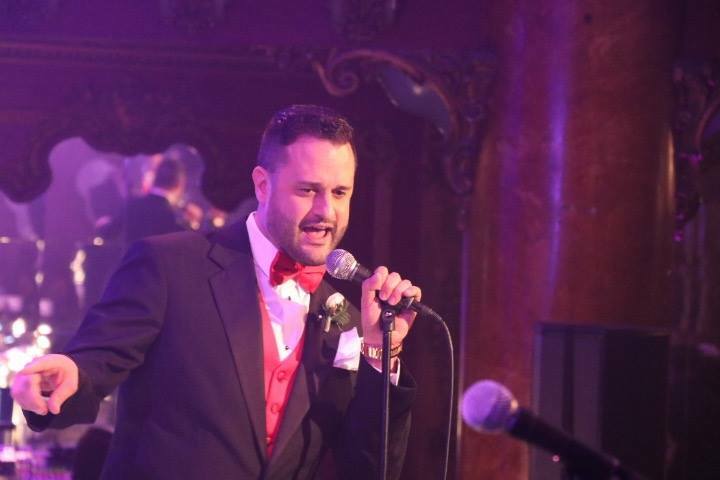 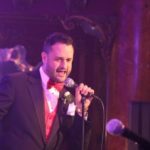 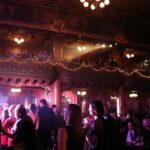 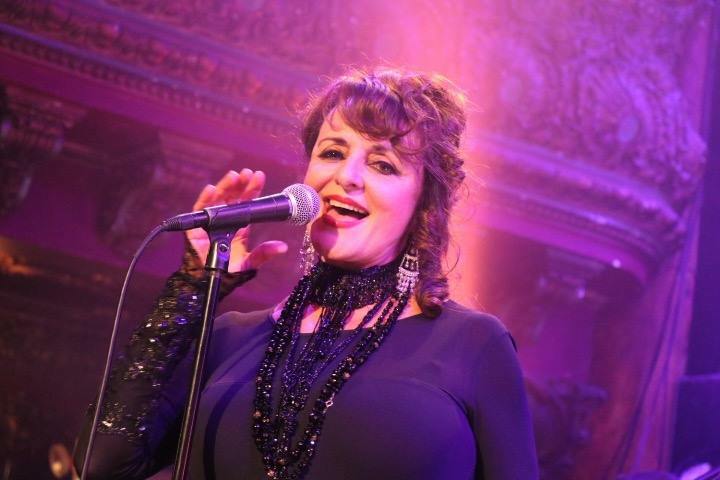 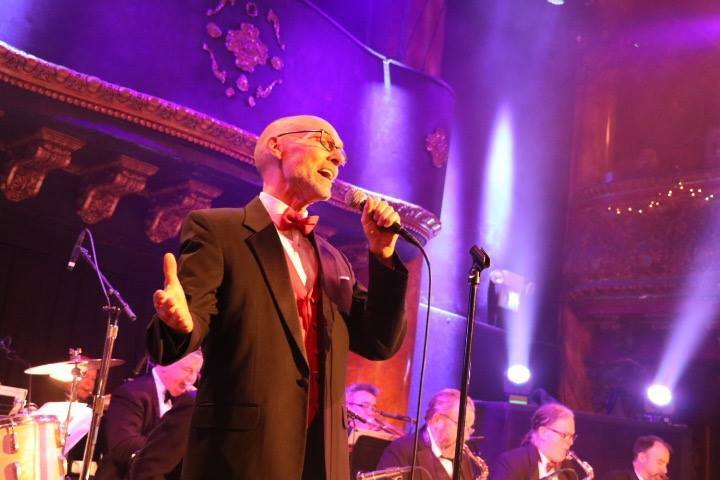 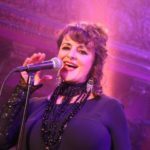 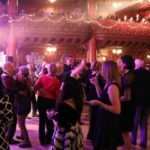 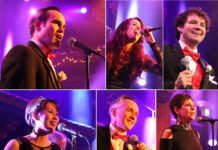 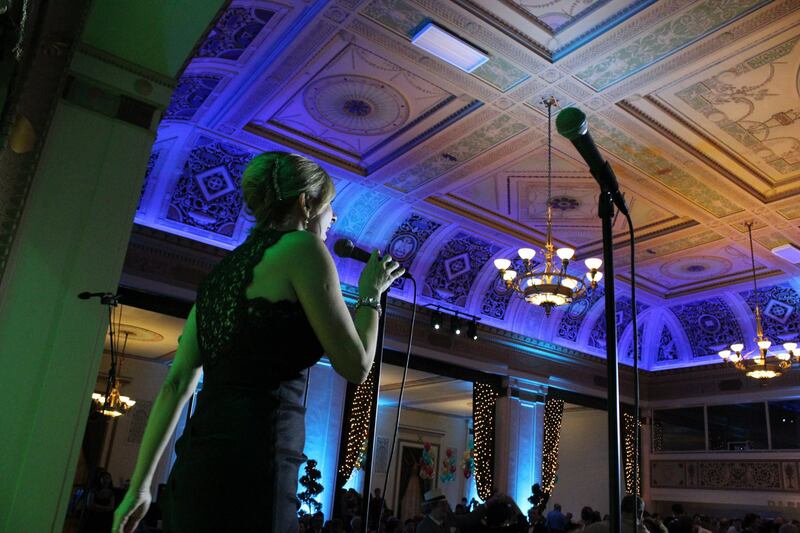 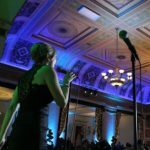 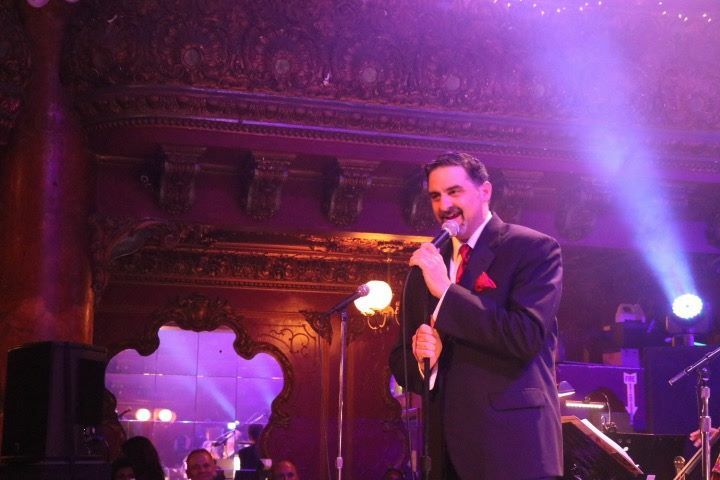 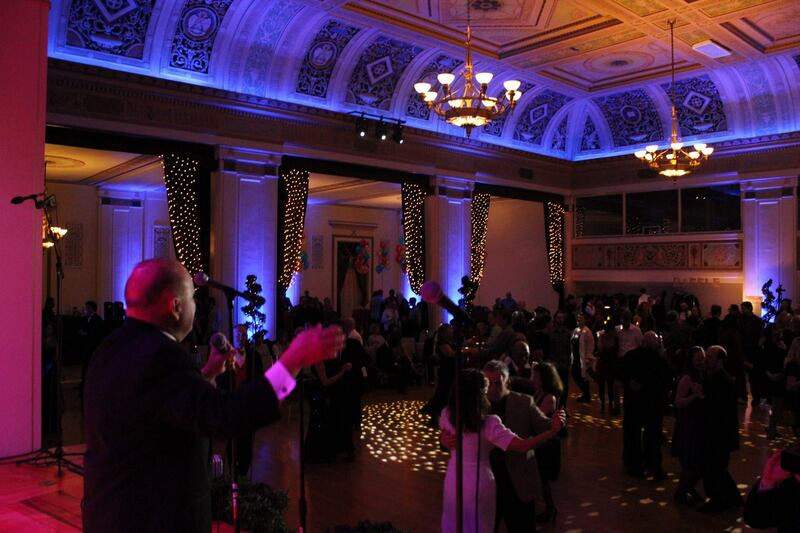 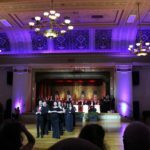 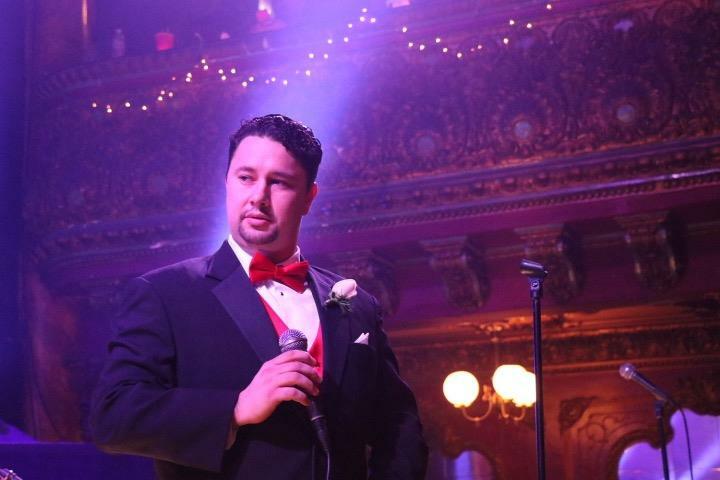 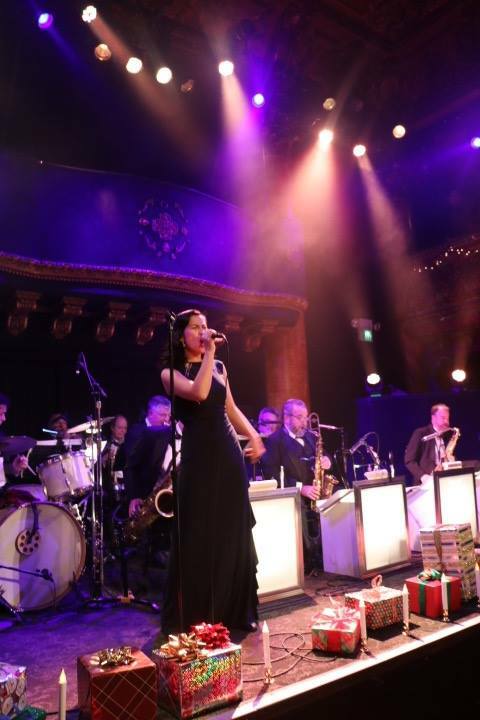 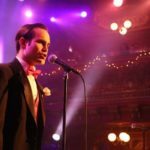 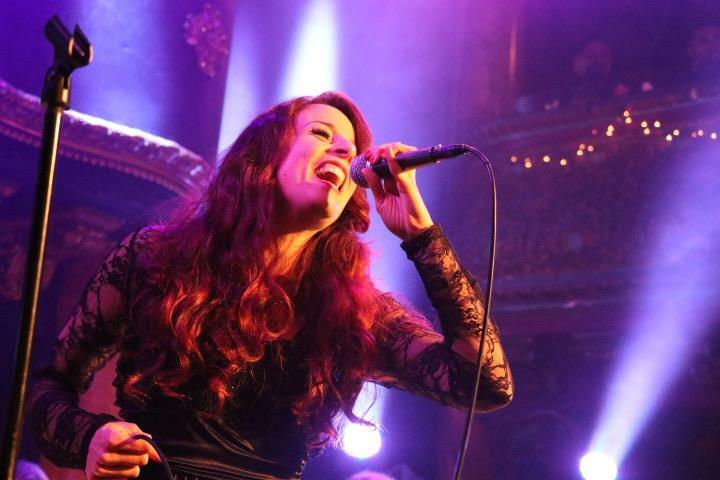 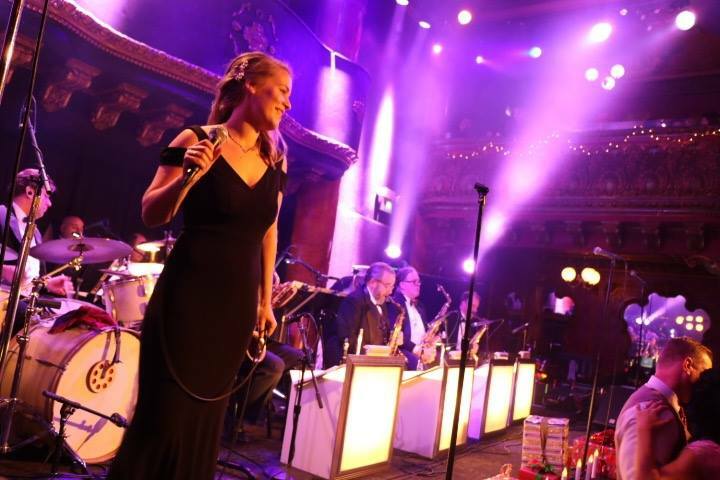 Guests will enjoy a festive evening while dancing to the Mood Swing Orchestra at the opulent and historic Great American Music Hall in San Francisco. 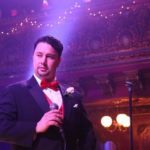 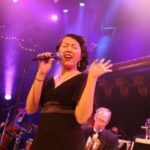 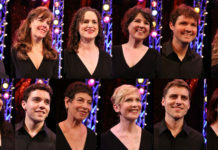 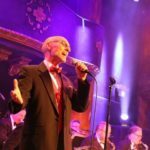 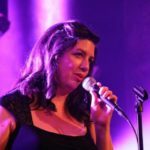 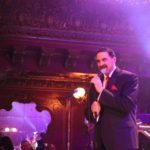 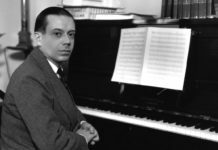 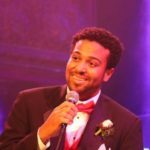 Holiday Big Band Bash has occurred for the past three years, with each year becoming bigger and better, as audiences have discovered this one-of-a-kind throwback to variety shows and jazz clubs from an era gone by. 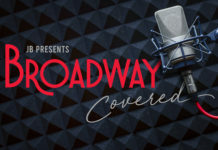 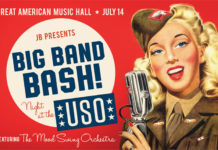 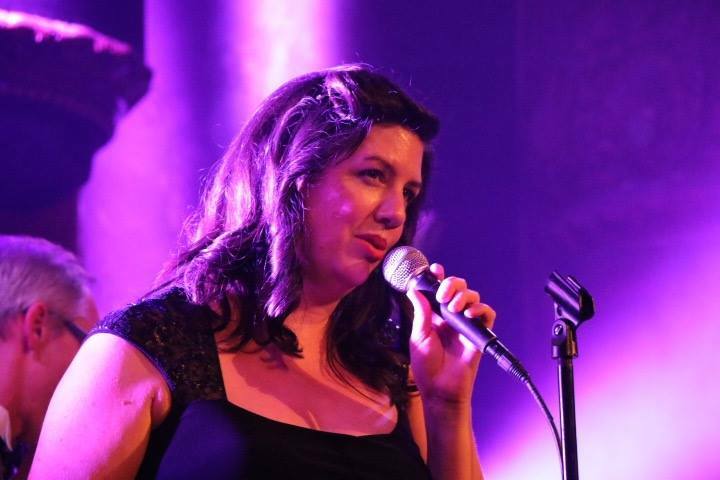 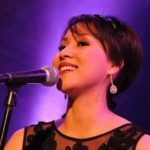 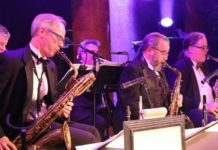 Attendees are serenaded by over thirty local performers as they enjoy classic big band hits and holiday favorites performed how they were intended, alongside a dynamic thirteen-piece big band. 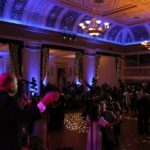 Dancing and socializing is encouraged, and cocktails, wine, beer and food will be available for purchase at the event. 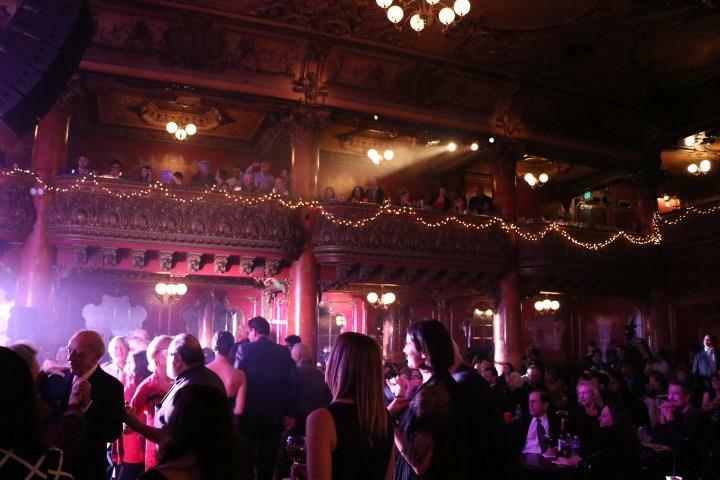 Built in 1907, the Great American Music Hall is a world renowned music venue that has hosted legends and delighted audiences for generations. 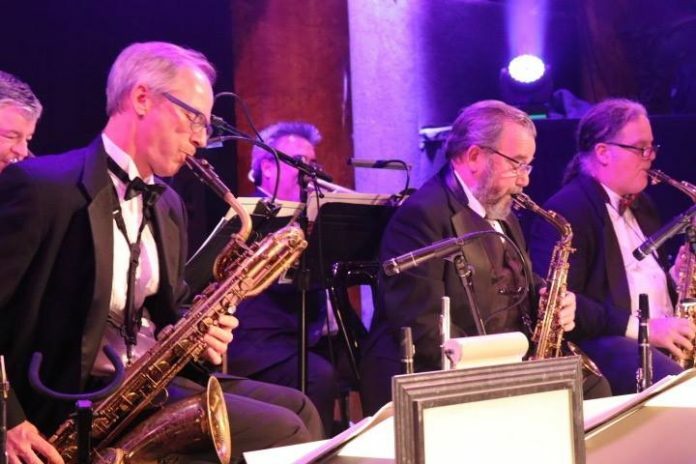 This entertaining evening will be filled with nostalgia, tradition and beautiful live music and is a special one-night-only affair that can’t be missed!